Accommondations in the heart of Kymeenlaakso! 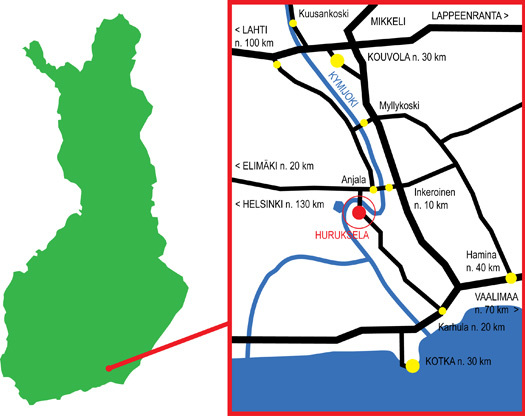 The Mäntyniemi villa and Saranpää cottage is situated by the Kymijoki river in the heart of Kymenlaakso in Huruksela village, Kotka. Detailed instructions are sent after booking.